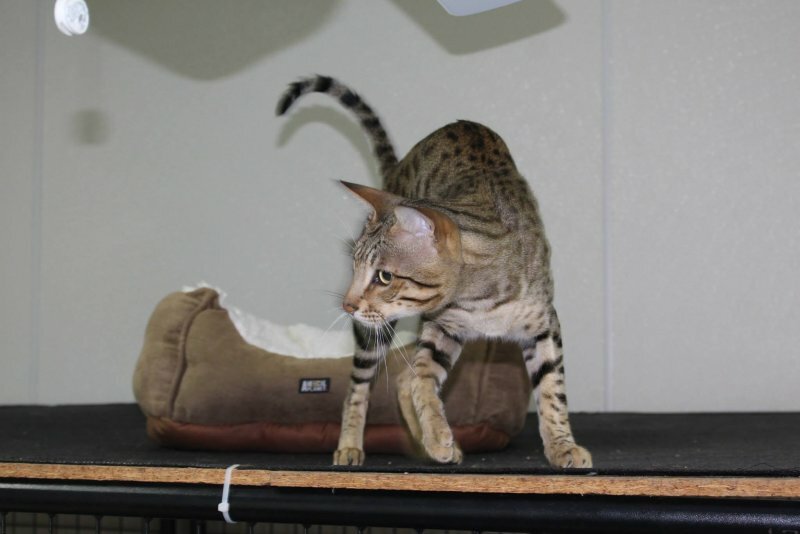 Kiwanga Prinz of Northeast is an F5 SBT Savannah Stud and a gorgeous, laid back, wonderful boy! 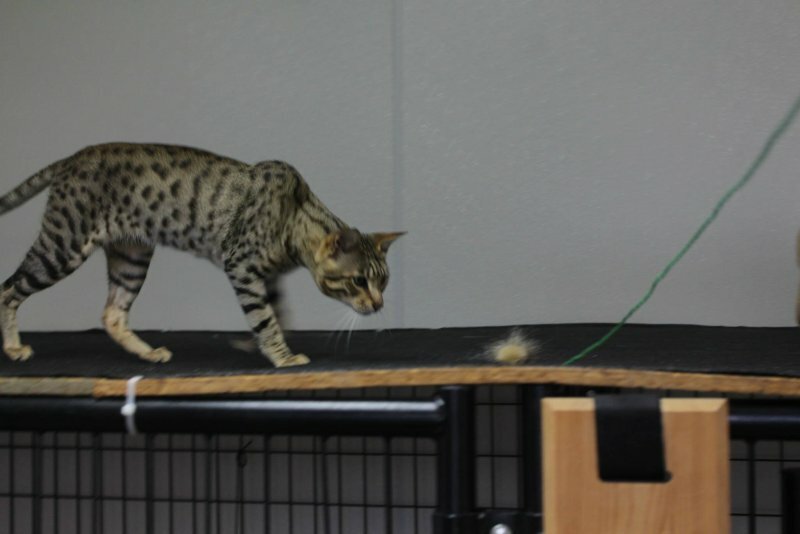 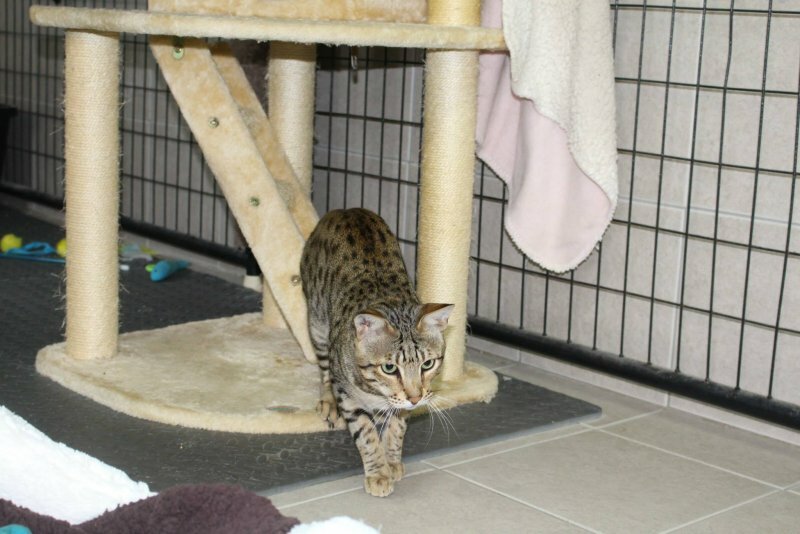 Prinz belongs to friend and breeder, Kathy McGown of Northeast Savannah, and we could not be happier to have him as a stud for Agato Savannahs Siri. 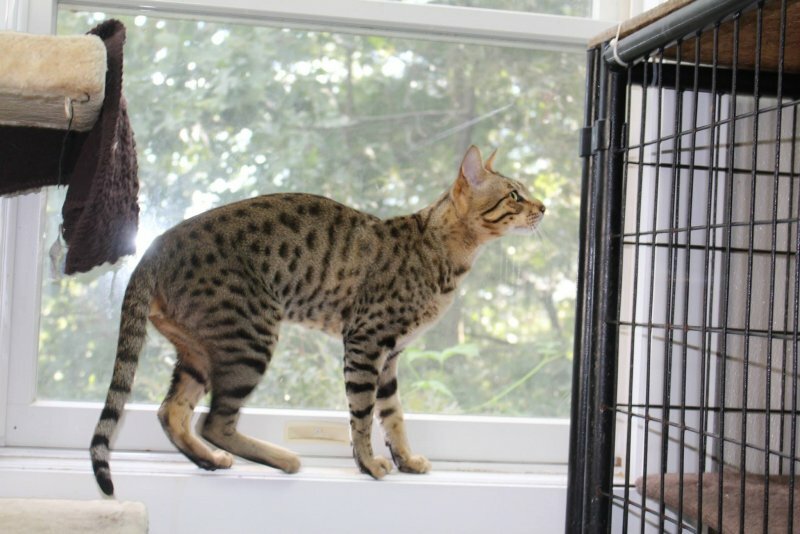 Prinz has beautiful eyes, a long, lean body, strong profile and awesome pink, puffy nose. 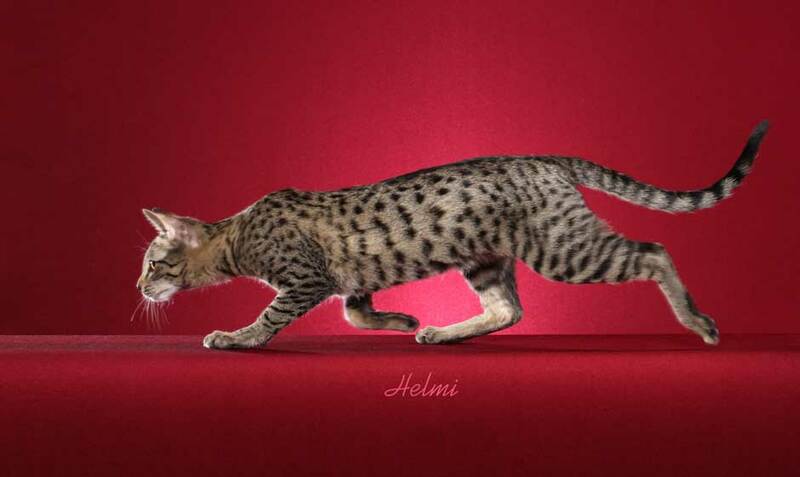 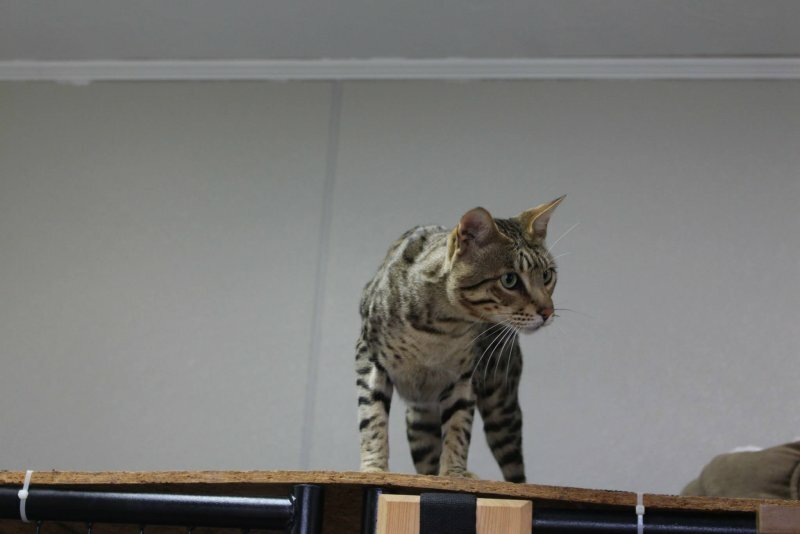 He has produced beautiful kittens and we are excited to see the kittens produced with the pairing of Prinz and Siri.